Rob and Brun are back this week to talk about all things Xbox! They start off discussing a few games that they’ve been playing this past week including Forza Horizon and Valiant Hearts. 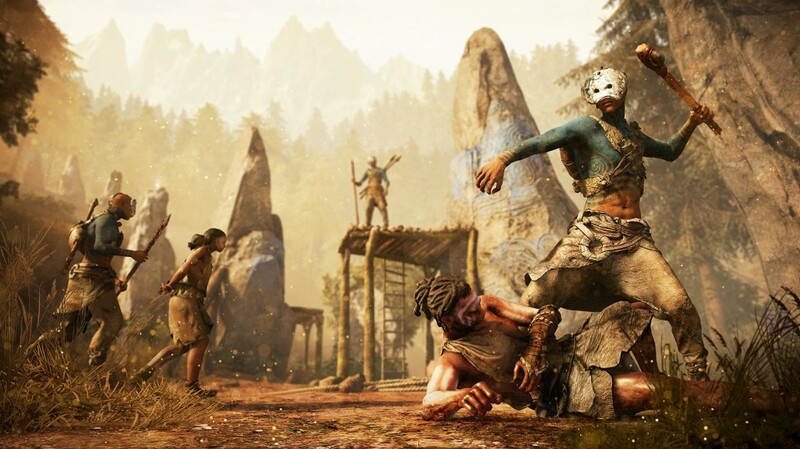 Then they go on to hit the main discussions in the show including micro-transactions coming to games on Xbox One, a new far Cry game and Microsoft’s 10 reasons to buy an Xbox One this holiday season. Enjoy! Just want to say I think you all dp a great job, listen every Monday night here in the UK. The consistency each week makes you one of the best podcasts about, and has anyone thought about getting wingman some lemon and honey for his cough lol.